Dr. Eric Eustace Williams (Sept. 25, 1911 – March 29 1981) served as the first Prime Minister of the twin-island republic of Trinidad and Tobago. 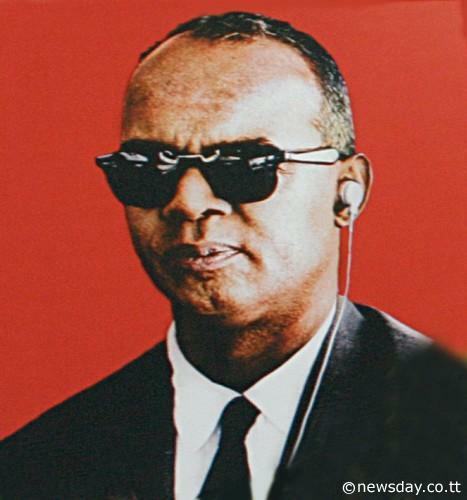 Renowned as the “Father of the Nation,” Dr. Williams served as prime minister from 1962 until his death in 1981. He was also a noted Caribbean historian. 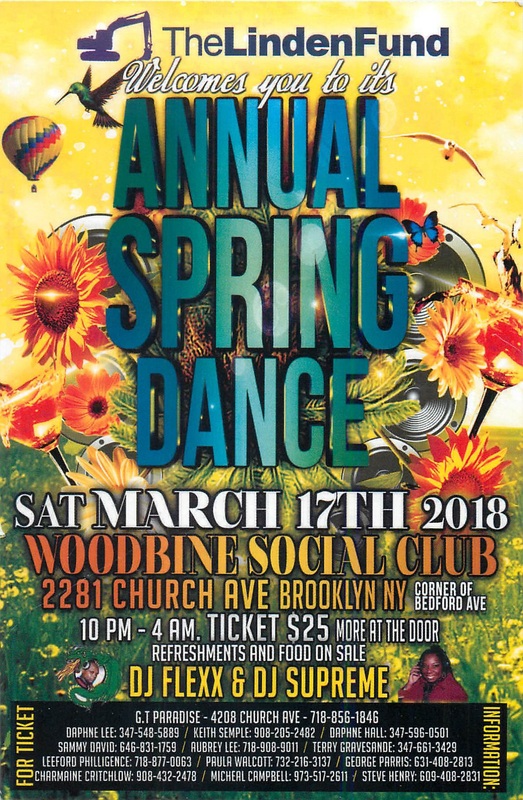 The annual Spring Dance held by the Linden Fund USA will take place on Saturday, March 17th, 2018 at Woodbine Social Club, Brooklyn, NY. Invite a few friends to join you for an enjoyable evening of dancing and socializing with the popular DJ Flexx and DJ Supreme. Save the date for another enjoyable event, the annual Breakfast Social is scheduled for Saturday, May 19th, 2018. All the well-loved Guyanese breakfast foods will be on the menu. A cultural show of dance performances and a line-up of gospel, contemporary, and folk songs will also be a part of this event.